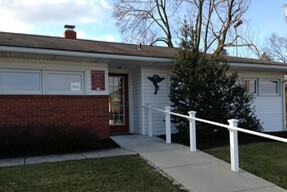 Sheaffer Family Chiropractic is conveniently located in York. Our easy access office is located on Route 30 on the eastbound side. We are next to Subway and directly across the street from Royer’s Flower Shop. We have plenty of parking at the front door.